I recently had the opportunity to give an introductory class on medicinal herbs to a group of massage therapists. Like many other schools the Heritage Institute in Jacksonville, Florida is now incorporating classes focusing on various alternative modalities. During the course of my naturopathic training I had the opportunity to take an introductory course in massage. I wondered at the time why I needed to study massage. Eventually, I began to understand that the courses weren’t designed to teach me how to become a massage therapist, but rather to help me become familiar with what other practitioners in other modalities have to offer me as a practitioner and my clients. By taking the course in massage therapy it allowed me to gain insight into the benefits of massage therapy and to identify when this particular modality might be beneficial for my clients. By having an introduction to various modalities it offers me additional options for my clients health conditions which might not otherwise be addressed within my own practice. 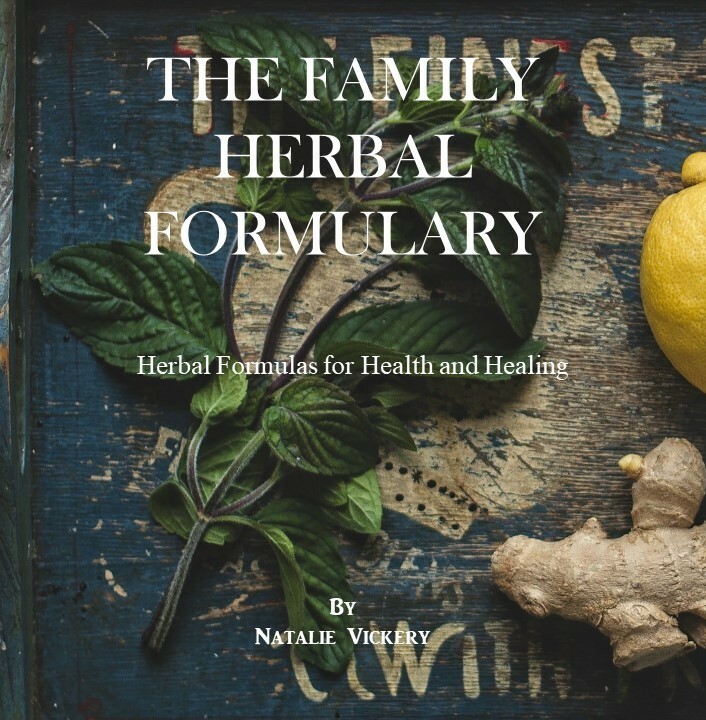 I think that it is very beneficial for herbalists as well as others in the “alternative” and conventional practices to reach out to their allies in the industry. By working together as practitioners we ensure that the client gets a complete “holistic” approach and that we are able to address their emotional, physical/structural and spiritual needs. 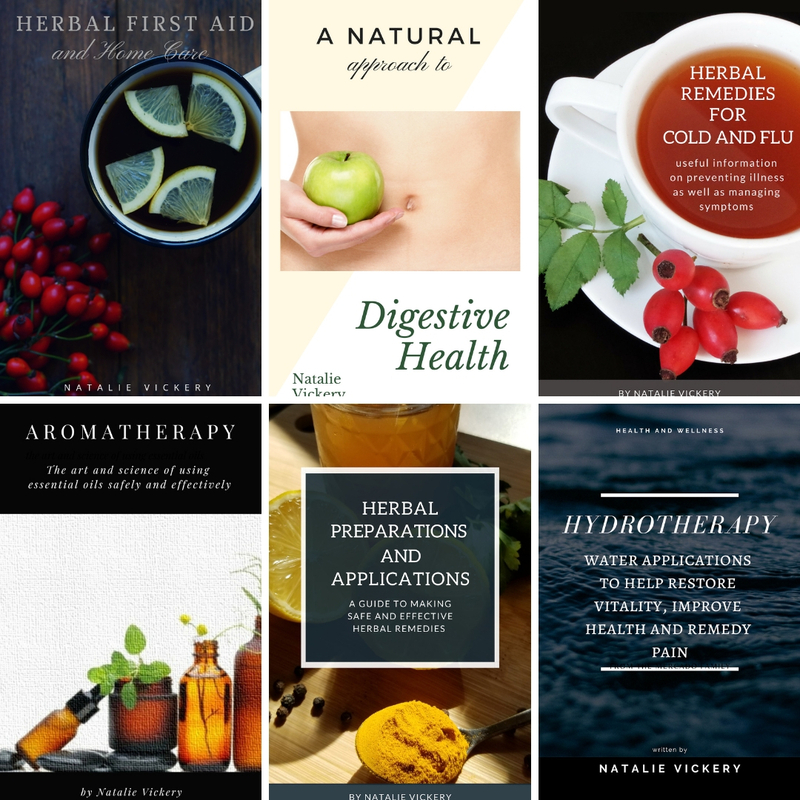 Whether you are a Herbalist, Naturopath, Massage therapist, Chiropractor, Accupuncturist, or Conventional practitioner I do hope you will consider reaching out to other like-minded practitioners. By building a repore, teaching introductory classes to others outside your modality you will be nurturing and strengthening a more integrative approach to healing which will benefit both you and your clients. If you think that this would benefit you or your organization call today to schedule your class.